The Buddha’s Ear is part of the “elephant ear” form of plants whose full scientific species name is Alocasia cucullata. The common forms this plant goes by are Chinese Taro, Nai Habarala, Buddha’s Ear, Buddha’s Palm or Hand, Buddha’s First Lily, and Hooded Dwarf Elephant Ear. 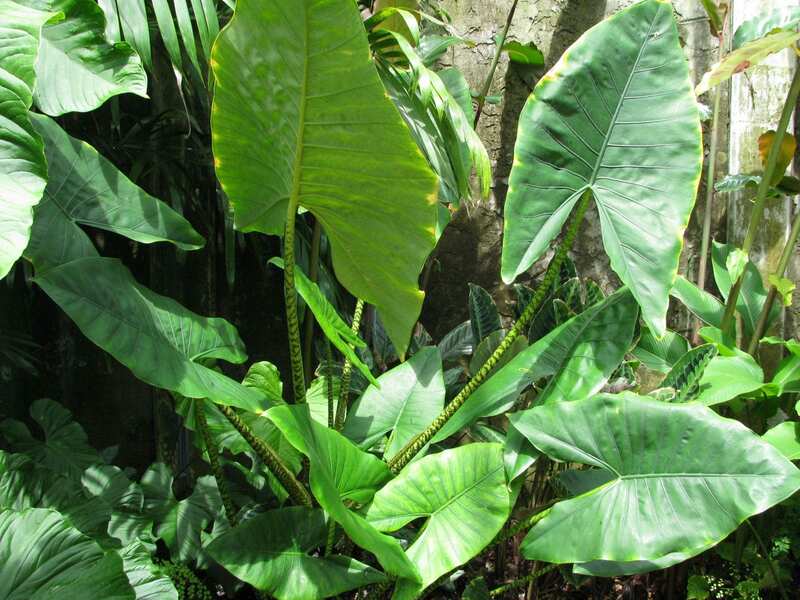 Description This tropical plant is indigenous to Southeast Asia, and is related to elephant ear plants. The leaves are shiny and broad, and are roughly one foot long. The tree produces flowers and berries. Position Grow the plant in a semi-shaded location that has constantly moist soil. It is intolerant of dry conditions. The plant prefers sun in the mornings and shade in the afternoons. Watering Water the plant during the growing season when the surface of the soil dries out. Feeding Feed the plant with a balanced fertilizer during periods of growth. Re-potting & Growing Medium When re-potting becomes necessary, use a sandy, well-drained soil that has been amended with peat moss and perlite. Notes Because the berries that are sometimes produced by the plant are toxic, care should be taken when growing this plant where children and animals are present. The plant is native to India, Indochina, which his located in the southeastern area of Asia. Indochina includes the nations of Burma, Vietnam, Laos, Cambodia, Thailand, Singapore, peninsular Malaysia, and of course China. Many of these nations are peninsular themselves, creating a tropical, rich environment for the cultivation of various plant species, including the Buddha’s Ear. It has been widely transplanted, so far in fact that it can now be found in healthy populations in Hawaii plus Central and South America. It is not native to these areas, however, and once it takes root in the wild to propagate, it is an invasive species. 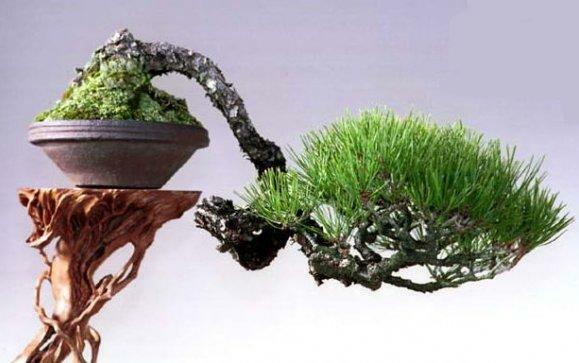 In its native areas in Asia, the plant can most often be found near civilization as a cultivar, chosen for its supposed medicinal uses as well as ornamentation. The Buddha’s Ear is part of the “Elephant Ear” family and therefore has broad leaves. Unlike other species of elephant ear, however, the Buddha remains more compact with aerial stems. The leaves are heart-shaped and grow to around 12” long by 7” wide in thick clumps. Each leaf typically shows obvious veining and may also have white variegation. A healthy Buddha’s Ear will have glossy, dark green leaves. Because this is a flowering plant, the “hooded” portion of its name shows through with the spathe and spadix: this portion will be reminiscent of a Calla lily’s flower in design. For the Buddha, this structure will be greenish and hidden below the leaf. Because this is a flowering plant, it will produce a fruit. These berries are usually a dark color and contain seeds. Although one of the alternate names for this plant is the Chinese Taro, the plant is not a true taro and should not be treated as such. True taro, Colocasia esculenta, is edible while the Buddha’s Ear is typically not. In fact, due to the needle-like calcium oxalate crystals found in the corm, leaves, and stems of this plant, the Buddha’s Ear is poisonous (and so are the other members of its genus, Alocasia). With that in mind, the corm must be thoroughly cooked to break down and remove the calcium oxalate crystals before it can be used, which happens in some regions. The corm is eaten to help treat rheumatism, gout, and general body aches. Improperly cooked corm still retaining its poison may cause irritation to the throat and mouth lining as well as burning and stinging sensations. The seeds are definitely poisonous. This plant can produce berries; there are accounts that these berries are lethally poisonous and therefore should not be eaten. Keep this plant and its fruits away from children and pets. However, many other symptoms may indicate plant poisoning by cyanogenic glycoside. Should any of these or other symptoms occur with this plant around, immediate medical or veterinary attention should be sought. The Buddha’s Ear grows best in a consistently warm, humid climate like that found in Southeast Asia; however, the growing zones 8b through 11b in the United States have been found most suitable for outside cultivation of the plant. Many of these areas can be found on the coasts and southern U.S. up into the lower quarter of many southern states. 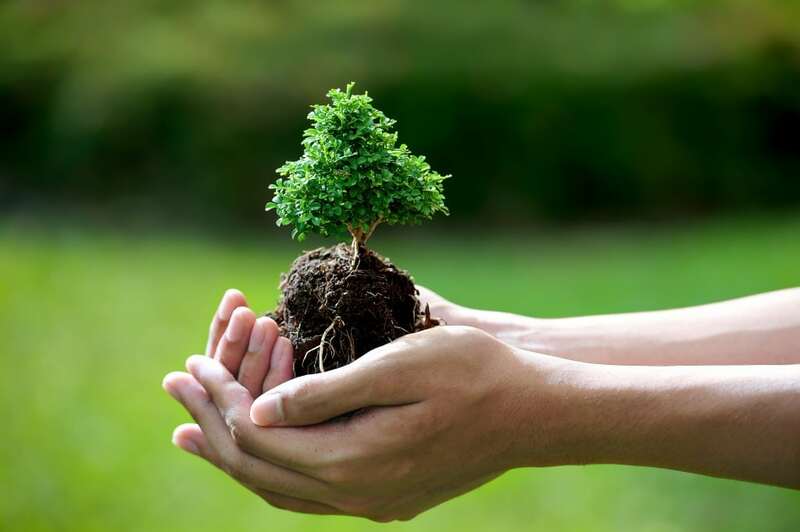 Anywhere else, either too warm or too cold, requires that the plant be grown in a container and removed indoors during extreme heat or cold for the plant. Whether outside or indoors, the plant does best in morning sun and afternoon shade. The harsher afternoon sun may damage the coloration of the leaves and stems. Also, whether potted or planted outdoors, the plant requires moist, cool earth and cannot grow in drought conditions. The soil must remain moist and well-drained. The temperature should preferably be fairly constant, though this may only be available to plants grown indoors. So long as the Buddha’s Ear is kept well above freezing, and out of wind damage, it will thrive. It tends to die off and grow back annually when cultivated outdoors properly, but may hibernate during the winter months when indoors. 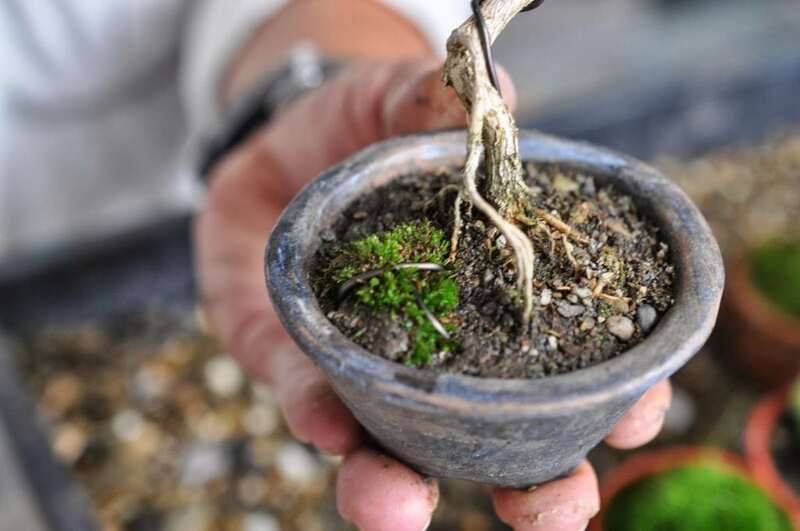 A recommended potting mixture for indoor growth and care is the 5-1-1 method: a bark-based mix with perlite and peat moss that drains very well. It prefers a sandy, loamy, pebbly soil. Watering should be done during growing months whenever the soil becomes dry. Indoor plants also thrive better in high humidity; therefore, using a humidifier in the room with the plant may aid in its growth. This is a hardy plant insusceptible to major insect and disease problems. The Buddha’s Ear has retained such esteem amongst plant enthusiasts for its beauty that it has traveled the world. As with its proliferation in other parts of the world, this plant was almost certainly initially brought into non-native areas by culturists from Asian countries looking to bring a little bit of home with them to their new surroundings. The same could then be said for non-Asian enthusiasts who fell in love with the plant and helped to spread it into other areas. The exact method of transmission is unknown. Regardless, for many people, the Buddha’s Ear is a lovely addition to their homes or gardens.